Welcome to the I Love Data Centers Podcast, inaugural episode. The I Love Data Centers podcast provides raw and honest advice, plus some entertaining stories, about the data center industry that drives the digital world in which we live. 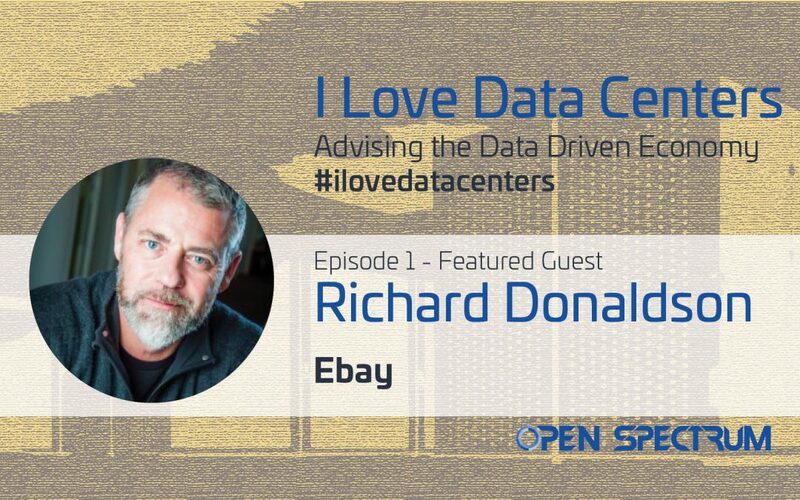 In this first episode of the “I Love Data Centers” podcast, The Heart and Soul of eBay’s Infrastructure, Sean interviews Richard Donaldson, Director of Business Operations and Strategy, with eBay.